Illustrator/Cartoonist. 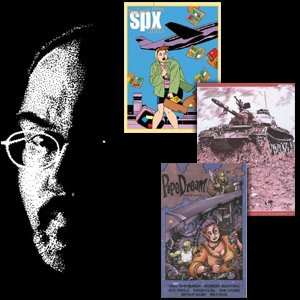 My stories have appeared in the SPX Anthology series (2003 and 2004 editions) and the Pipe Dream Anthology published by the Baton Rouge Cartoonist Society. Currently unable to commit to any long-term ventures, but would love to work on short stories or small projects.